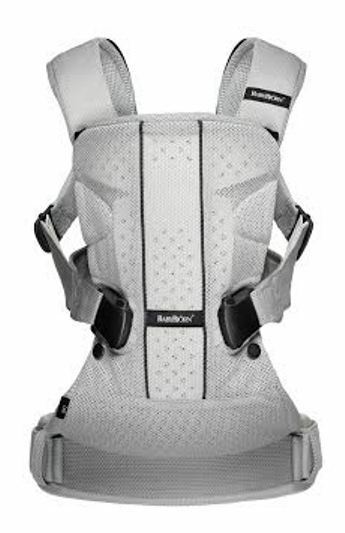 Ergonomic 4-way front and back carrying The baby carrier features three front positions and one back position. The newborn position allows you to carry your newborn baby in an optimal way – high up on your chest and close to your heart. 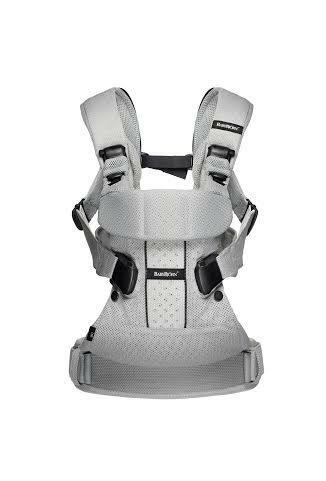 When your child is a little older, the height can be lowered and you can choose to either carry in the facing-in or front-facing position. You can also choose between normal and wide leg positions. 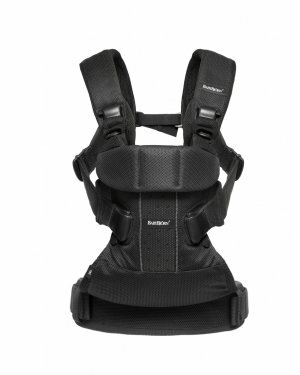 From 12 months you can carry your toddler on your back. 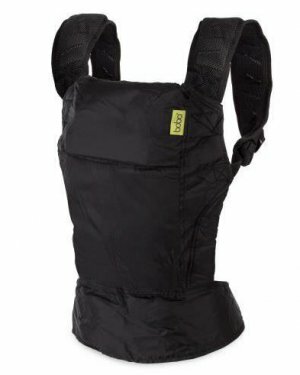 Baby Carrier One Air – a hip-healthy baby carrier. 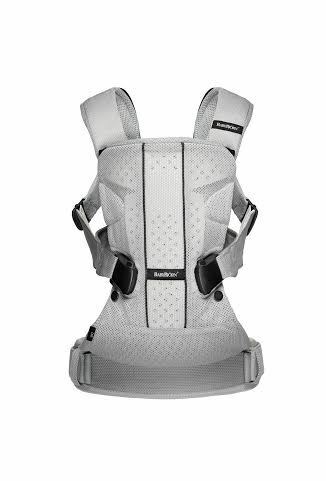 The International Hip Dysplasia Institute has tested Baby Carrier One Air and acknowledges it as a “hip-healthy” baby carrier. The hips of a newborn baby get the correct support and are held in an optimal position with the legs angled outwards. 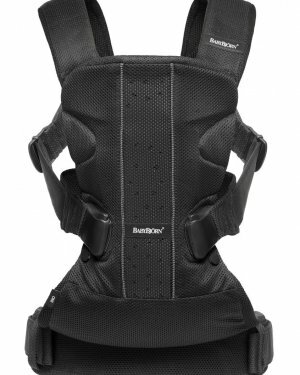 This encourages the good hip joint development that is so important during the first months of your child’s life.